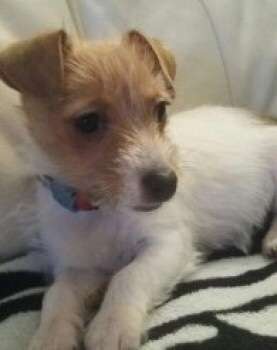 These are the images of the man who snatched puppy Mela from a young boy’s arms. Thankfully because the CCTV was released Mela is now back home but the this man is still out there. 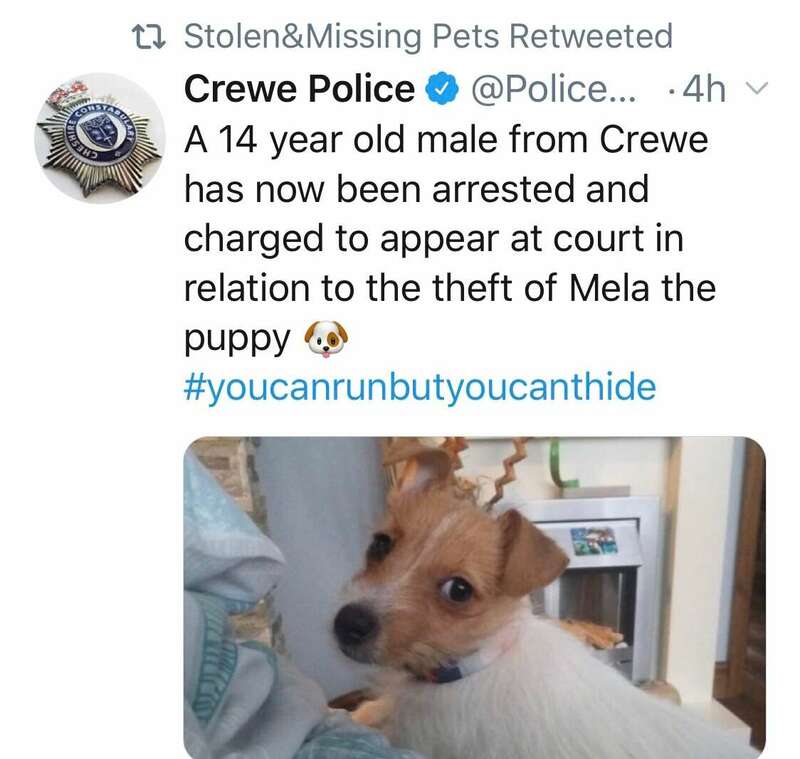 #PetTheftReform. 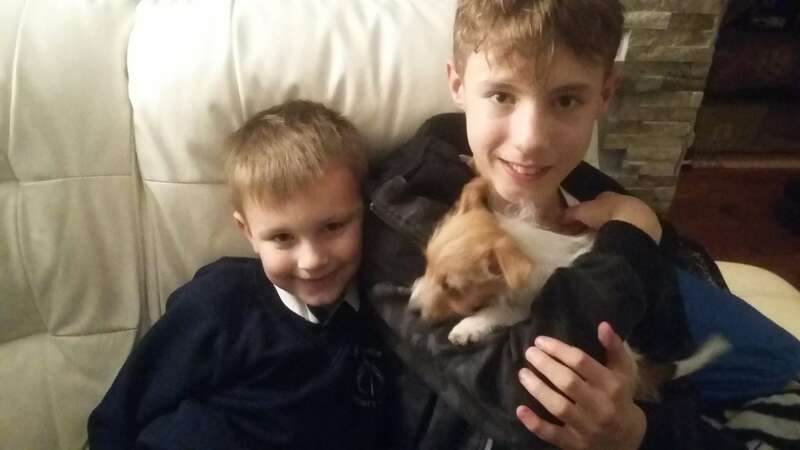 THIS is the heartbreaking moment a young boy chases a thief who snatched his three-month-old puppy while they were out for a walk. 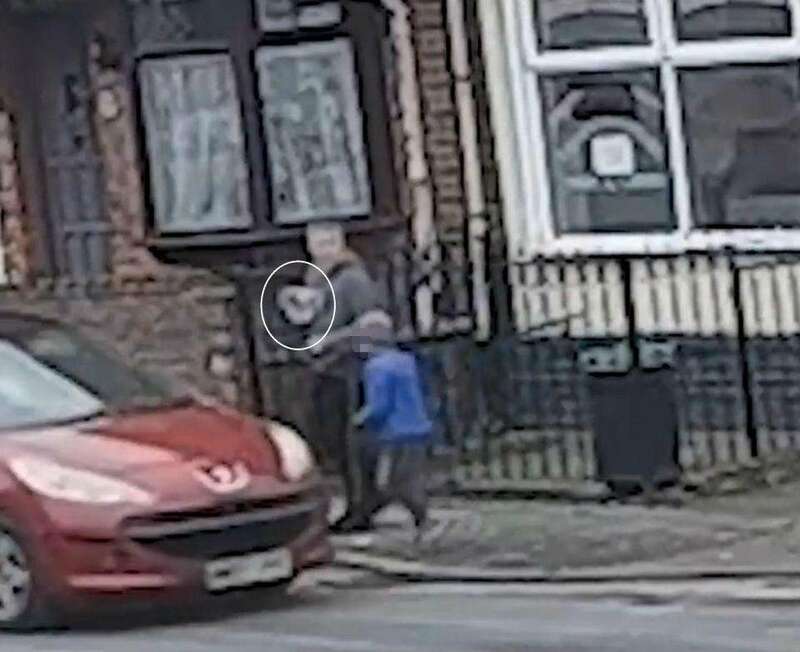 The CCTV footage from Crewe, Cheshire, shows the anxious youngster tagging along after an older boy who is carrying the pet in his arms. ← Dizzy stolen during the night, Bury St Edmunds.